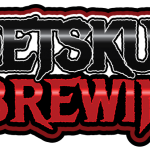 PetSkull Brewing Manitowoc WI Brewery and Tap Room » Cup ‘O Snow White Stout! Cup ‘O Snow White Stout! Snow storms…deathly cold temps….glare ice….by Thursday at 4:00pm ya’ll gonna be ready for a beer…and a NEW one at that! 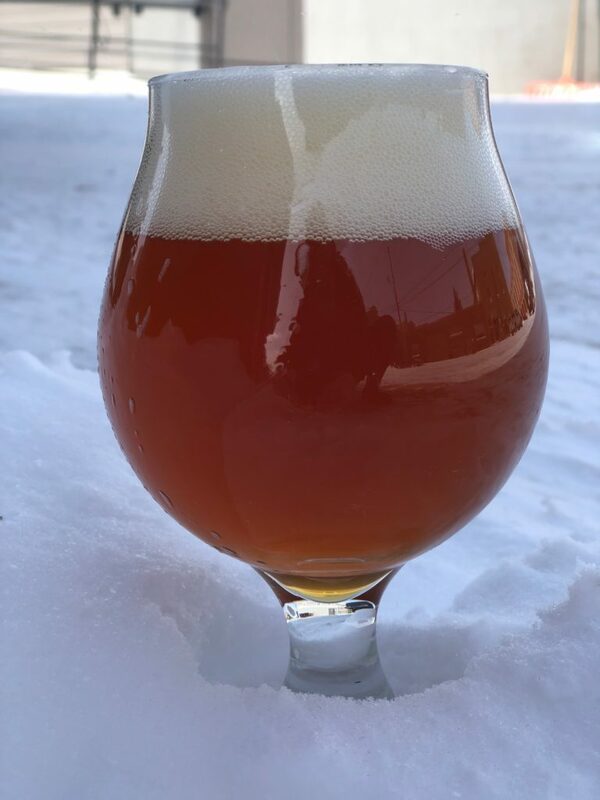 We would like to introduce the Cup O’ Snow….a White Stout Infused with Two Rivers Roasting Companycoffee beans and Ecuadorian cacao nibs. When most people hear “stout”, they think “dark” and “roasty”. But this White Stout gets it’s roastyness from coffee beans and cacao nibs as opposed to dark, roasty malts…and remains light in color! This recipe was carefully put together by our Parttimeassociatebrewerguy Ryan and he crushed it! Stop out on Thursday and let him know what you think! ….with more interesting experiments to follow! STAY WARM! See you Thursday!